*Cinnamon, vanilla extract, and pumpkin pie spice. Mix ingredients together and pour into muffin tins. Bake at 350 for 20 minutes. 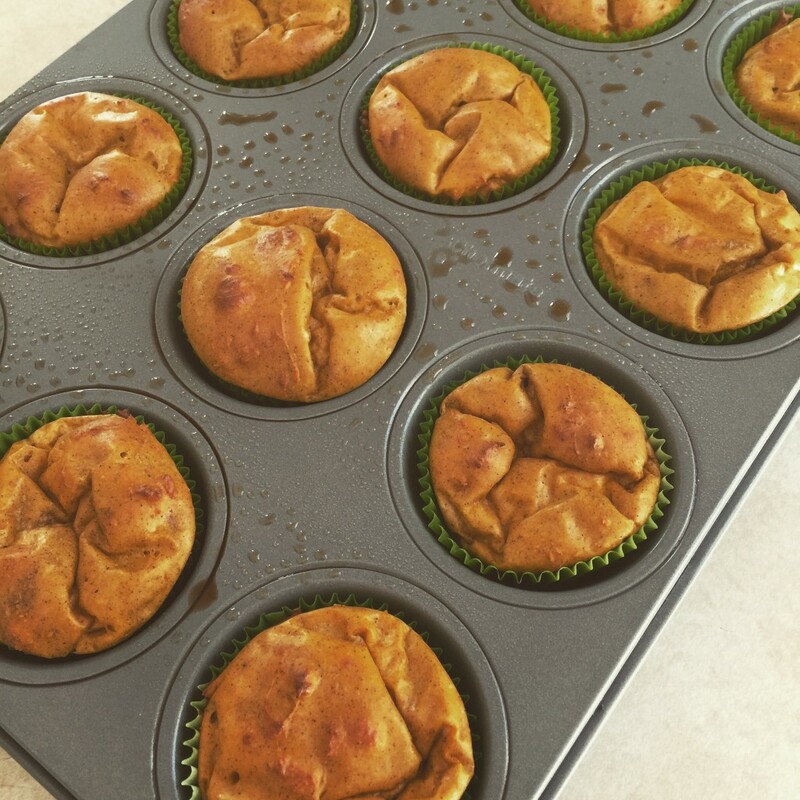 This entry was posted in Recipes and tagged 21 day fix, healthy recipe, protein, pumpkin, recipe on November 25, 2015 by danielle.